Saudi Arabian Prince Alwaleed bin Talal has twice been named as one of the smartest and most creative investors in the world by Forbes magazine. He’s also been called the “Saudi Warren Buffet” because of his impressive track record with his investments. He first came to the fore with a signficant investment in Citibank in 1991 and now has interests in a diverse portfolio that features stellar brands such as Apple Inc, Four Seasons Hotels and Resorts, George V Hotel in Paris, Songbird Estates (Canary Wharf), Time Warner, News Corp., Walt Disney, Euro Disney, PepsiCo, Procter & Gamble, Motorola, Hewlett Packard and Kodak. 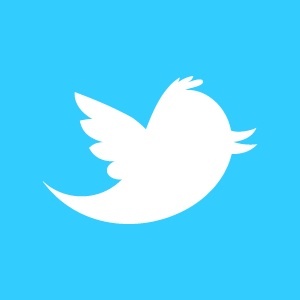 So when someone of his calibre announces, as he did just before Christmas 2011 that he was taking a US$300 million stake in Twitter, the world pays attention. “Fundamentally change the media industry landscape in the coming years.” I’m prepared to go one step further, I believe that social media is the media equivalent of the printing press, the radio and the Television – all arriving at once! So if you are CEO of a Malaysian SME and you still haven’t invested resources into social media, I suggest you do so and do so quickly. But before you do what many do which is to copy all the content on your website and paste it onto your Facebook page and think that is a social media strategy, I suggest you also invest some time in learning about how to use these channels. Because social media is about relationships. And Malaysian SMEs have, on the whole over the last two decades or so, focussed not on relationships, but on selling their products at the cheapest price. That’s fine when there is significant demand for a product and you can always produce it cheaper than someone else. But unfortunately today, someone somewhere is producing just about everything cheaper than Malaysian firms. And this places Malaysian SMEs at a disadvantage, especially when multi national corporations are taking notice of Malaysia and beginning to invest significant marketing dollars in the country. The good news is that social media, used correctly can actually save SMEs a lot of money because firms can create awareness, gain customers and, most critically retain them across social media platforms for a fraction of the cost of investing in traditional media such as TV, radio, Outdoor and others. But it is important to develop a social media strategy before embarking on the exercise otherwise resources will be wasted, reputations may be affected and you could be worse off than before you started. 1) Determine your goals and your target market. Obvious I know, but too many companies are trying to use the same tactics online as they did offline, ie trying to use the same ‘one-size-fits-all’ communications campaign to create awareness via a series of tactical campaigns. This will not work on social media. 2) Raise brand awareness by creating an online game or contest and hosting it on Facebook. Tourism Malaysia has spent a significant amount of money on Facebook competitions that have generated many online column inches of comment. Despite limited investment in the content, the activities were executed well. However despite hundreds of thousands of new Facebook fans, tens of thousands of engaged users, significant traction in the social-media space, it is unclear what the actual campaign goals were. 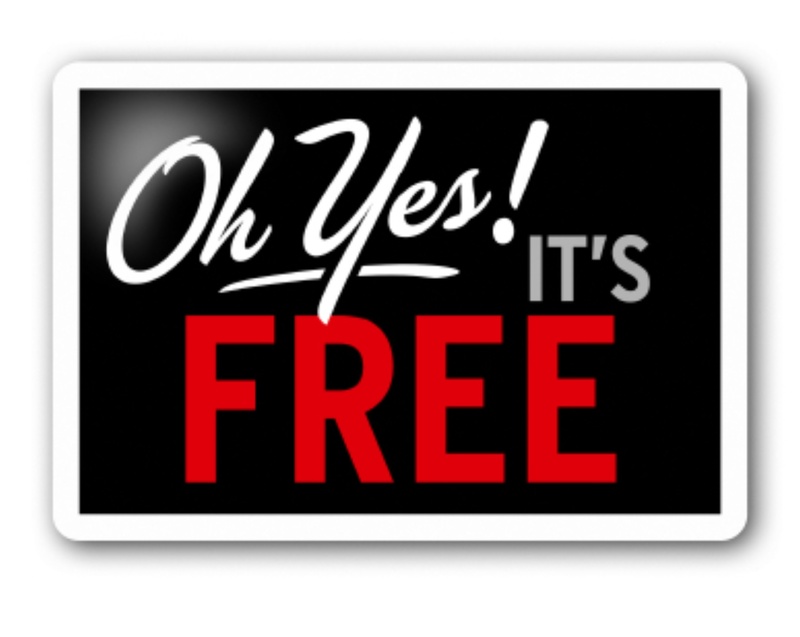 3) Give free stuff away! I don’t know how Tourism Malaysia will use the data it generated from the Facebook campaign, but to build a database that can be turned into brand evangalists in the future, it might be worth offering prizes for content shared with other users across platforms such as Youtube, Twitter and so on. This can be then be leveraged to gain more brand traction. Back in 2009, Vitamin water wanted to launch a new brand. In an exercise that Gap management should have emulated, they binned the traditional qualitative and quantitative research via focus groups and intercept surveys. Instead the company turned to social networks and sought the opinion of consumers in a real world, real time environment to decide on the name of the new product. Over 1 million people participated in the project and they got close to celebrities employed to spike interest in the project. 5) Don’t delay your decision, you are already being talked about! Conversations about your brand are already happening on social media. Embrace the conversation and get engaged but a word of warning, don’t try to use the platform as an opportunity to push your products onto consumers. Perhaps once, twice, three times and even more to make sure you engage the right consumers with the right content and don’t generate negative feedback from your audience. But if you do generate negative feedback, address it in an honest and transparent manner and see the conversation all the way to the end, no matter how distasteful. One website we were asked to audit recently didn’t allow comments from other users yet increasingly, consumers are looking to comments rather than actual articles for the data that will influence and determine their decision making. Being genuine and transparent and sticking to your overall image is very important. Target Rounders is a subsidiary of the US retail giant. It is an online group that you sign up for & you get points for marketing a product. They come up with new products & then everyone on their list finds fun ways to promote it for “points.” The company launched a Facebook campaign that utilized a lie created to gain more fans and a larger community! Unfortunately consumers spotted the lie and the project died. 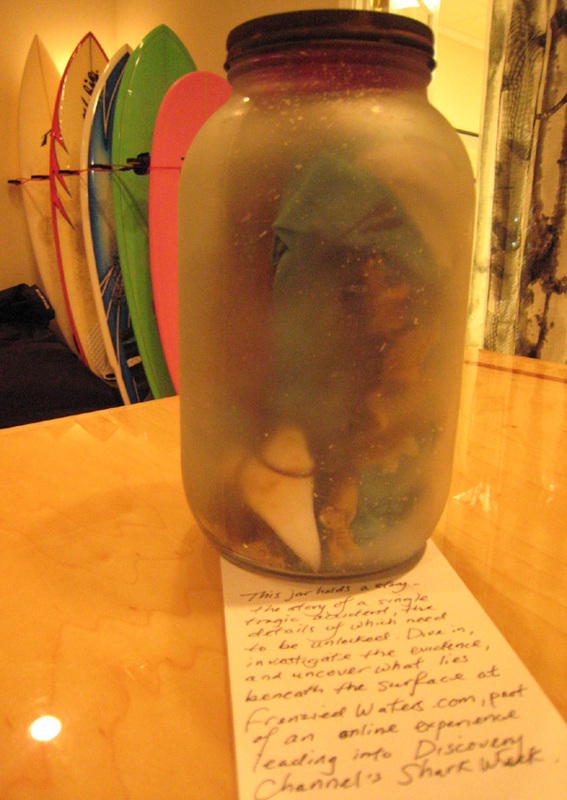 Prior to launching the much anticipated Shark Week, the Discovery Channel sent a jar that appeared to include a death notice to new media types. The jar also included a large warning sign, shredded swimming trunks (no doubt belonging to someone who was eaten by a shark), and a detailed obituary dated for a future date at the time of the campaign. Participants were intrigued and as a result spent a lot of time researching online before realising that the Discovery Channel was behind the whole thing. Nevertheless, the right people were soon talking about the show and building interest. For most firms, their social media policy consists of restricting access to social media. But this isn’t the way forward. Used properly and by the right people, social media can be a very effective and inexpensive marketing tool for brands. But there are always going to be risks associated with a new tool so the best defense against abuse is to create a policy for usage. Social media is making companies be more sharing, collaborative and transparent, not just externally but internally as well. Including employees in the policy development process will create internal advocates for the policy and improve morale. The social media policy should be more about what employees can do and best practices for social media use versus all the things employees can’t or shouldn’t do on social media. 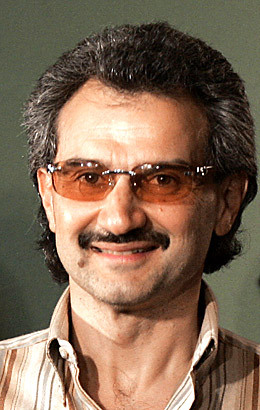 When shrewd investors such as Prince Alwaleed bin Talal are taking stakes in social media you know it is here to stay. To stay competitive, Malaysian SMEs are going to have to invest more in developing brands. Social media, used correctly will save them large sums of money communicating those brands to consumers and other customers.